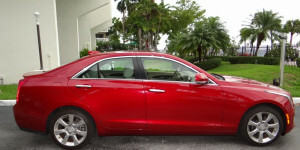 Sadie’s husband bought her a brand spanking new Cadillac for Christmas! With a big red bow on it just like you see in the TV ads! On December 30, with just 759 miles on it, coming home from Publix she was T-boned at an intersection by a red light runner! 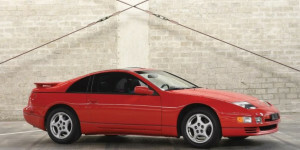 More from Amelia Island: 1996 Nissan 300ZX Twin Turbo - Lot 102 (RM Sotheby’s) Sold for $53,200 Younger collectors are creating an increase in demand for ’90s Japanese sports cars, and while the Nissan Skyline, Toyota Supra and Acura NSX are getting the bulk of the attention, it’s a tide that’s raising all ships, including the Nissan 300ZX. The 2019 Amelia Island Auction Week total now stands at $80 million. 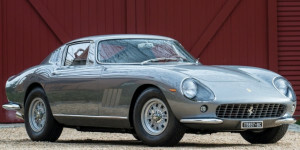 A 1965 Ferrari 275 GTB brought $2,205,000 at RM Sotheby’s — and was high sale at the 2019 Amelia Island Auction Week. 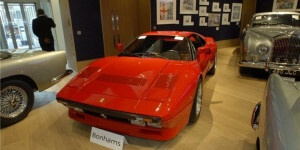 RM Sotheby’s led all auctions houses with a $38.1 million total during their March 8-9 auction. Gooding and Company totaled $22 million during their March 8 auction. A 1930 Packard 734 Speedster Runabout was high sale at $1,765,000. What is a Restomod? And why have it appraised? The Restomod is a relatively recent phenomenon in the collector-car world. As an alternative to the “survivor restoration” process, these new cars mix old and new technology to create the best of both worlds, matching classic styling with modern comfort, performance and reliability. 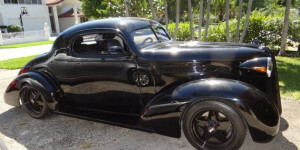 From giant, retro-styled wheels to Singer’s hand-built Porsches, enthusiasts are able to have their cake and eat it too! Through no fault of her own, Amanda’s 2017 Hyundai Elantra was involved in an accident. It needed $3,902 in repairs, which was paid for by the at-fault driver’s insurance company. 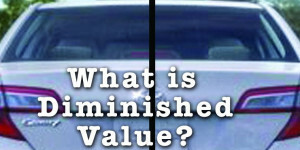 As a result of the accident, and despite the fact that Amanda’s Elantra was professionally repaired, it suffered ‘Diminished Value’, or a sudden loss of value. 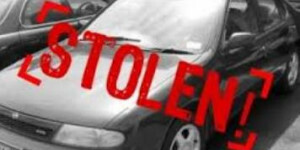 Tim M’s 2014 Kia Sorrento was stolen in December 2018, never to be seen again! His insurance company offered to compensate him $11,329 for his total loss. Tim felt this was less than fair market value so contacted us to help him. We advised him to inform his insurance company that he wished to invoke the ‘Appraisal Clause’ in his policy. We all have one in our policies! This 1985 Ferrari 288 GTO coupe sold for $2,540,251 at Bonhams’ Bond Street Sale on December 2, 2017. This was good money at the time, but RM Sotheby’s just sold a 288 GTO for $3,360,000 at their just-completed 2019 Arizona Auction. 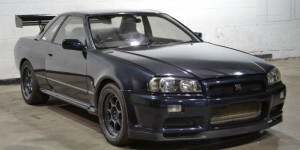 The car was high sale for RM Sotheby’s. Only 272 of these beautiful cars were built. Are we seeing a market rise for these cars? Stay tuned for Amelia Island in a few weeks! 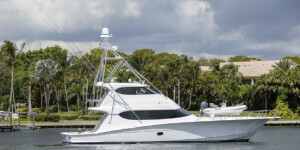 Here's what a good appraisal provides: The condition of the boat and its equipment: A marine appraisal determines the condition of the boat's visible components and accessible structures at the time of the inspection. An appraisal provides a list of deficiencies as well as needed repairs and focuses on safety. Deficiencies in an appraisal can be used to renegotiate the sales price or scrap the deal altogether if needed repairs are too expensive or complicated. No one wants to overpay for a boat, so how can you get a good idea of its worth? For popular production boats, there are a few places that can help. Nadaguides.com and www.bucvalu.com list values of hundreds of models. 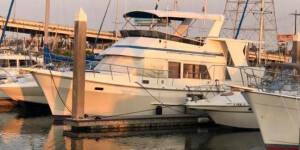 Keep in mind that estimates from any service presume clean boats typically and appropriately equipped, with everything in proper working order.